I worked a bit on the Christmas ornaments today. Not much. Just sewed on ribbons. 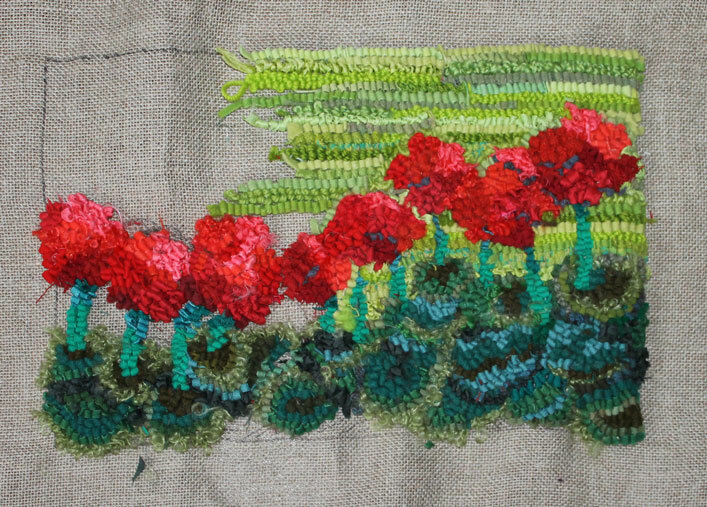 Pulling out my old rug hooking course notes to see if I can glean some new ideas. 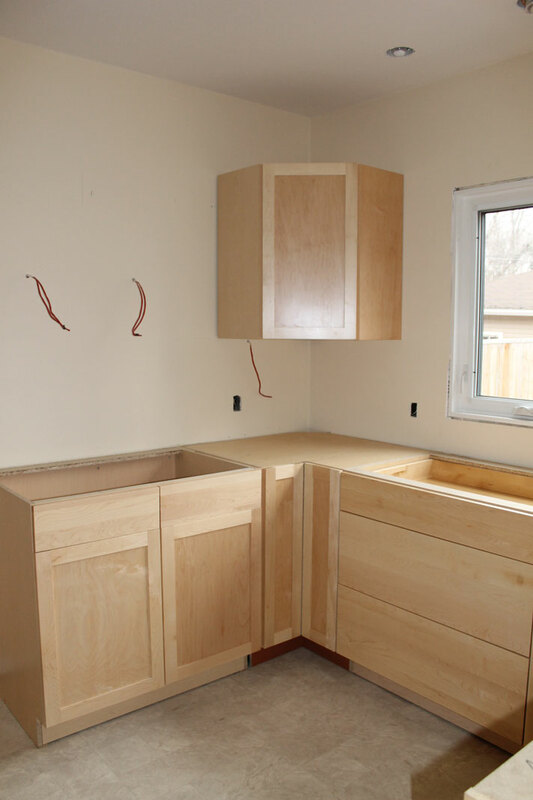 The lower kitchen cabinets are in and look lovely. The kitchen installers are waiting for the countertop so they can put that in. It should arrive with them on Monday. Then they will install the rest of the kitchen. 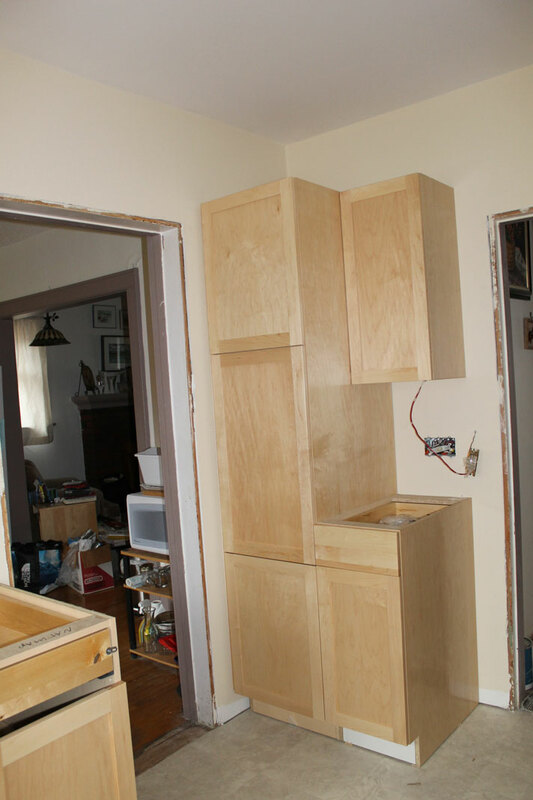 Wow, your kitchen reno has taken forever. I bet you will be glad to have it all done.